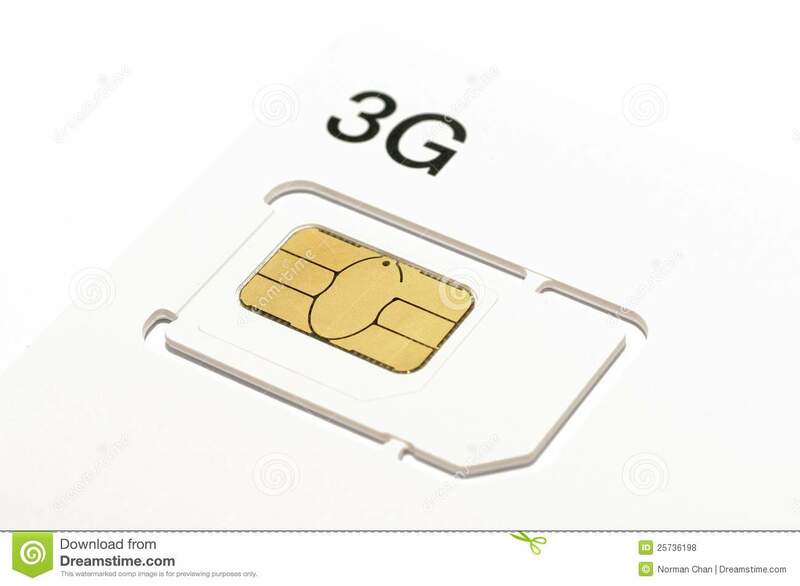 The term 3 g refers to the third generation of mobile phone standards, as defined by the International Telecommunication Union (ITU). 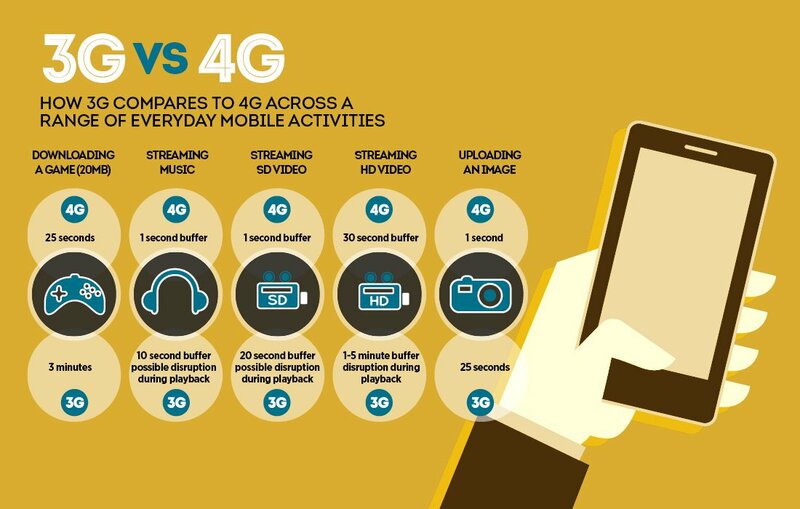 3 g technology allows mobile operators to offer more service options to its users, including broadband mobile internet access. 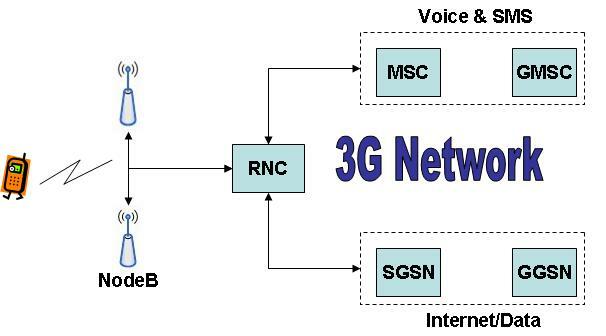 The 3 g service offers greater flexibility and services, making more efficient use of mobile bandwidth than its predecessor, the 2 g.
The relationship between 2 g and 3 g is similar to the relationship between the internet dial-up and broadband internet or analog TV to digital TV. 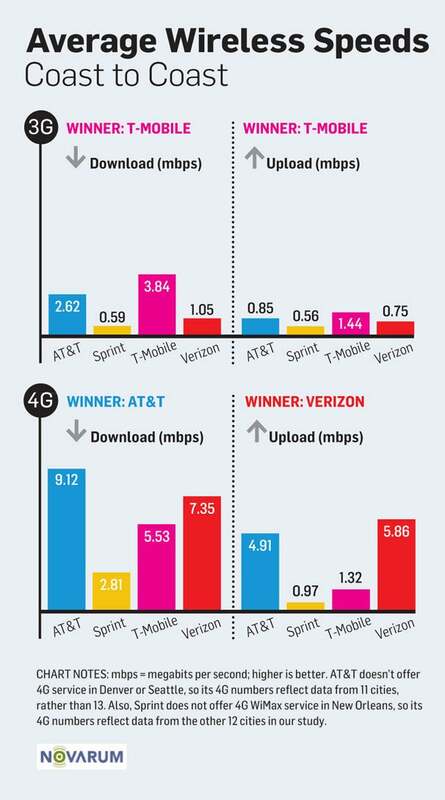 In all these examples, greater spectral efficiency allowed more choices to consumers and a more effective service. 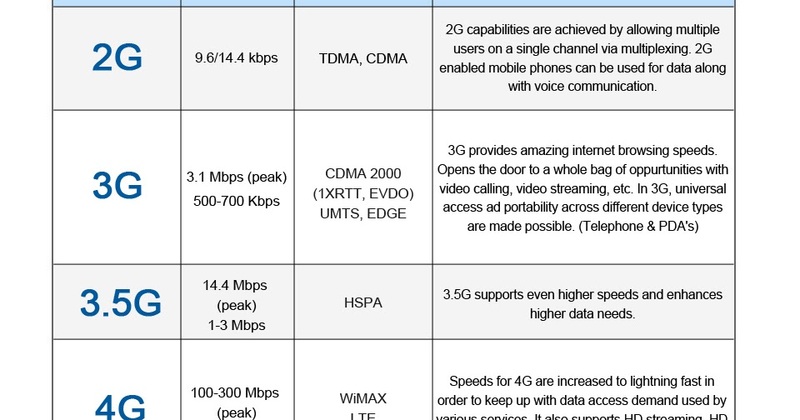 In other words, more data can be transmitted more quickly. 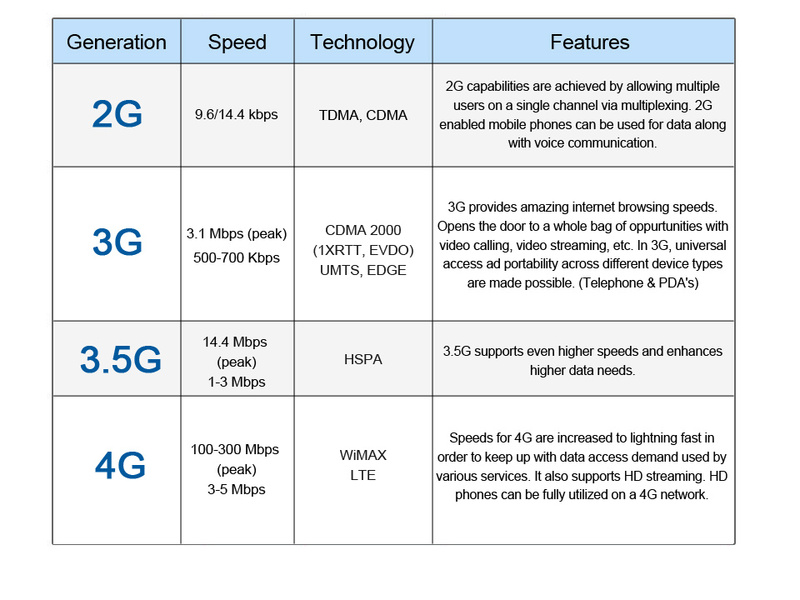 3 g technologies enable devices like mobile phones and mobile modems to connect to broadband internet with good speed. 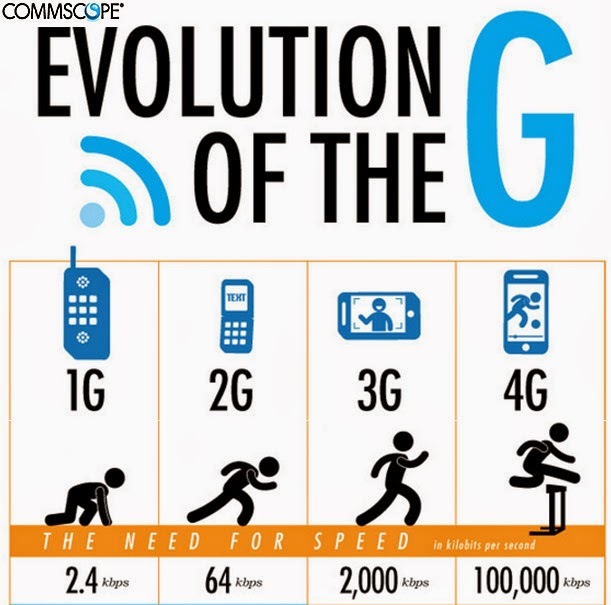 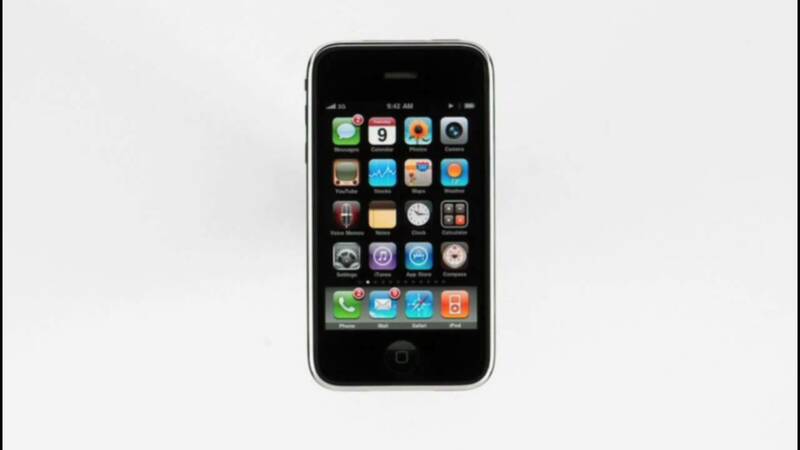 Most new mobile phones are 3 g-enabled, making easier the task to check emails and surf the web anywhere. 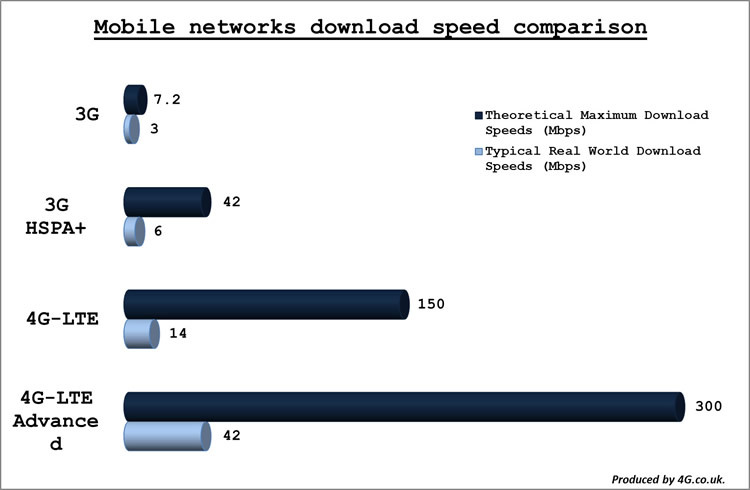 Mobile broadband via modems and smartphones took off extremely fast. 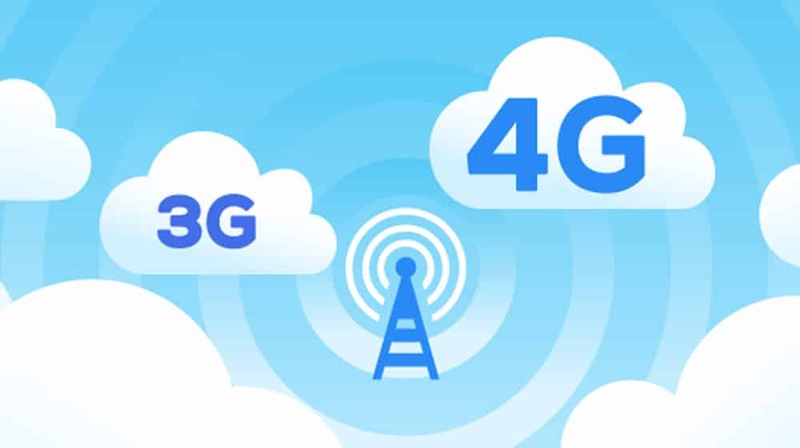 Mobile Broadband allows customers to browse the Internet, check e-mail, download files, music and video clips on their laptops and PCs where there is coverage. 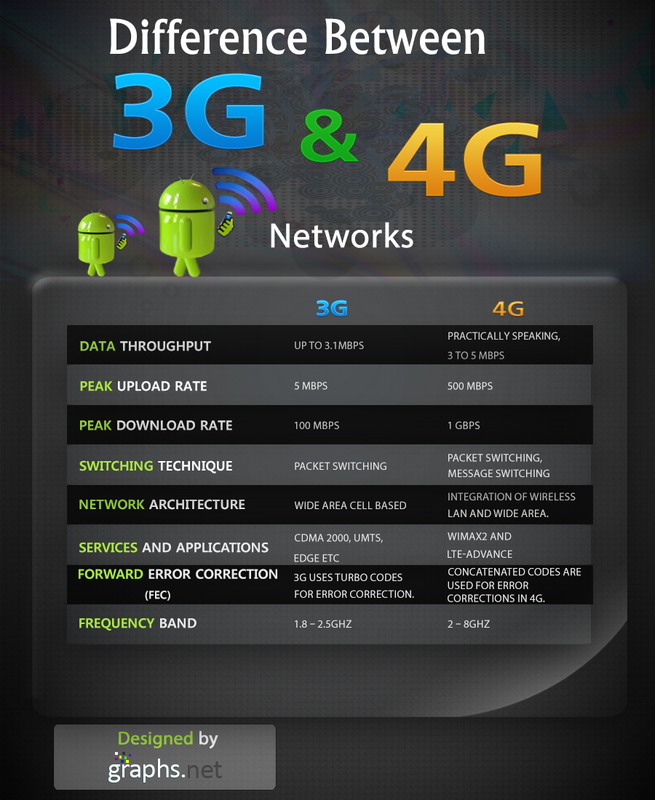 The 3 g technology is made possible through two complementary technologies-HSDPA and HSUPA (high speed download and upload packet access, respectively – access to download and upload faster, in simple translation). 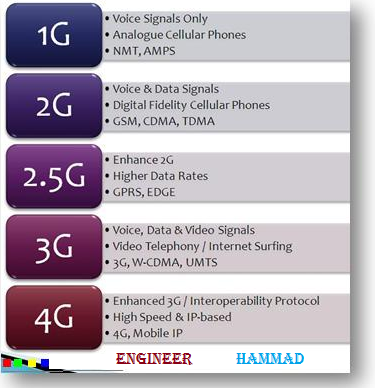 These technologies allow users to access mobile broadband download speeds of up to 21Mbps and upload speeds of up to 1.76 Mbps via a mobile modem or other device that connects to the network 3 g.
Predecessors of the 3 g as 2 g and GPRS technologies offer limited Internet connectivity, which was often expensive and slow. 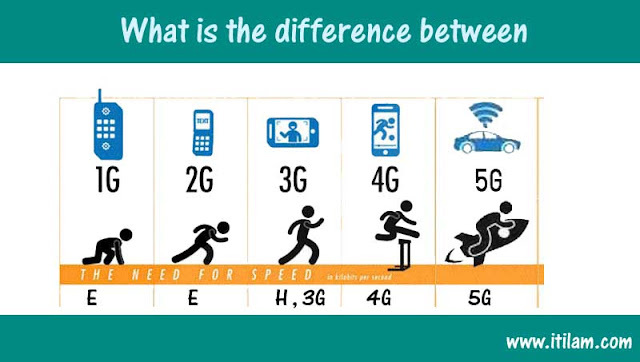 On the other hand, due to the 3 g using the airwaves more efficiently, he is able to offer higher speeds with cheaper prices for data packets, making it one of the bosses in advertisements and sales of mobile operators in Brazil.